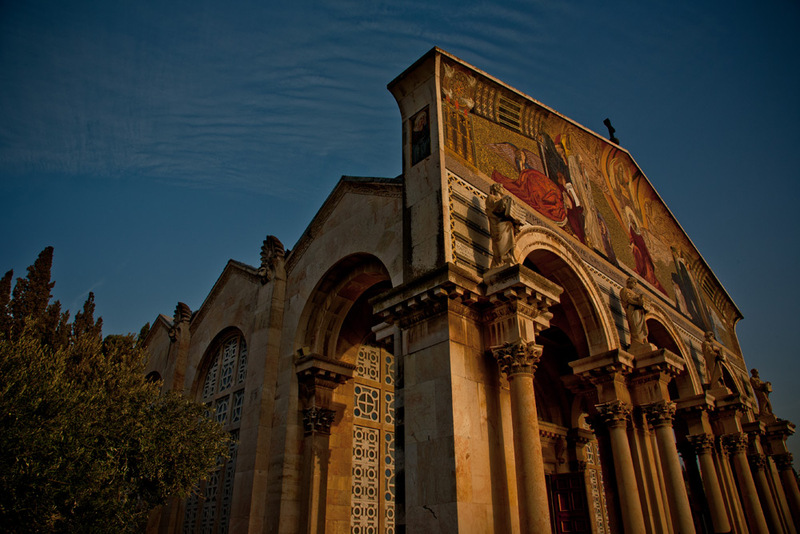 A trip to the Holy Lands was something I’d been wanting to do for many years – probably since my childhood. 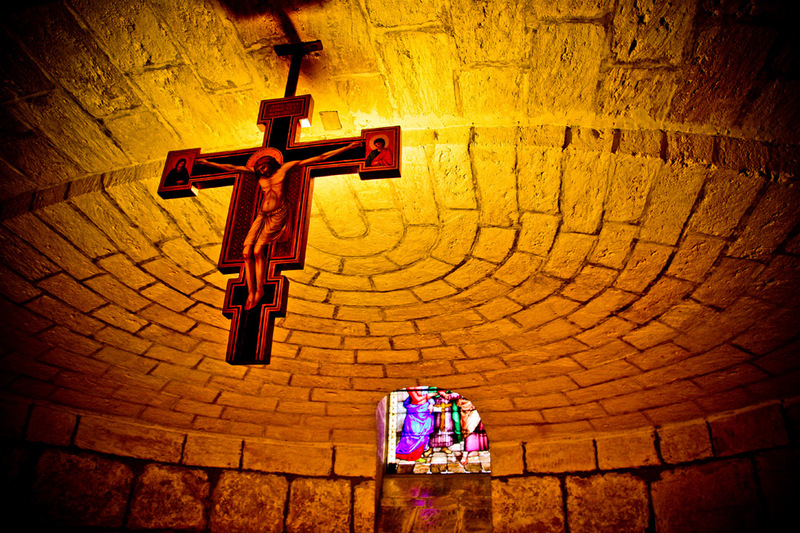 It’s not so much that I am devoutly religious, although I do consider myself a Christian, but the whole historical subject of Jesus the man is something that has fascinated me throughout my life. Procuring such a trip proved to be more troublesome than I thought, with many such expeditions being given over to half a day’s prayer every day, and shaping up more as pilgrimages than voyages of discovery (except, maybe, of oneself). 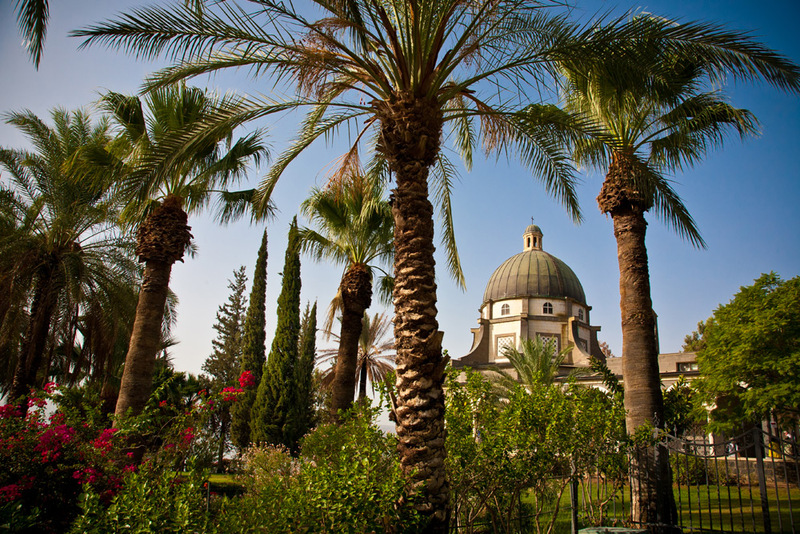 Now these are all fine and dandy for the unquestionably devoted, and the ubiquitous nature of such groups throughout Israel undoubtedly adds a not unwelcome spiritual ambience to any trip, but I wanted my Holy Land experience to be more visceral. Normally, we’d simply make such a trip up ourselves as we went along, allowing us the freedom and flexibility to take in sights, sites and sounds at our leisure and, importantly, granting me sufficient latitude to garner enough imagery as I went. Truth be told, there was just too much to see and do and, given our extensive travel calendar this year already, a week was all that could be reasonably spared. Digging a little deeper into cyberspace unearthed an unlikely coadjutor in the form of Leger Holidays, although we booked it with some trepidation; we’d be with a coach-load of co-conspirators for the lion’s share of our week, it would no doubt involve hideously early starts and probably more than a little bit of whistle-stop and I’d be unlikely to have an opportunity to indulge my passion as a photographer. 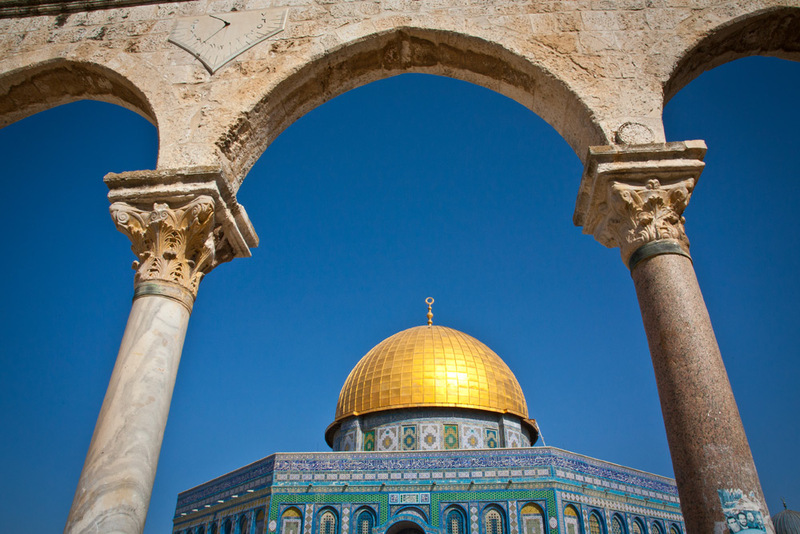 But at least we wouldn’t be on a prayer mat for fifty percent of the time, although there were a couple more downsides – no visits to the occupied Palestinian territories of Bethlehem or Jericho. Bugger! – sorry God – but Bethlehem was an absolute must, and Leger vehemently said ‘No!’; we’d have to see about that. You can’t do a trip to the Holy lands and miss out Bethlehem, surely? Hmm, we usually managed to do what we wanted, so decided on balance that Leger offered the best option and took the plunge, parking l’il old Bethlehem in our mental ‘stuff to sort when we get there’ folder. In terms of value, I’m still not quite sure how Leger did it. The cost of our trip was just over £1100 each, and this included flights (and excellent ones at that, with Jet2.com), all accommodation, breakfasts, dinners and entrance fees. All that we’d need was literally a few sheckelim for drinks, lunches and the obligatory souvenirs (usually books for me, having given over the compulsive urge to collect useless tat from around the world years ago, although these are scrutinised very closely by the middle eastern airport authorities as likely explosives. Unlike some of the moaning Minnies in our queue – although I hasten to add, not our group – I actually find a deal of comfort in their vigilance and will happily stand in line for an extra hour or two if it means the plane’s more likely to stay in one piece while I’m on it). 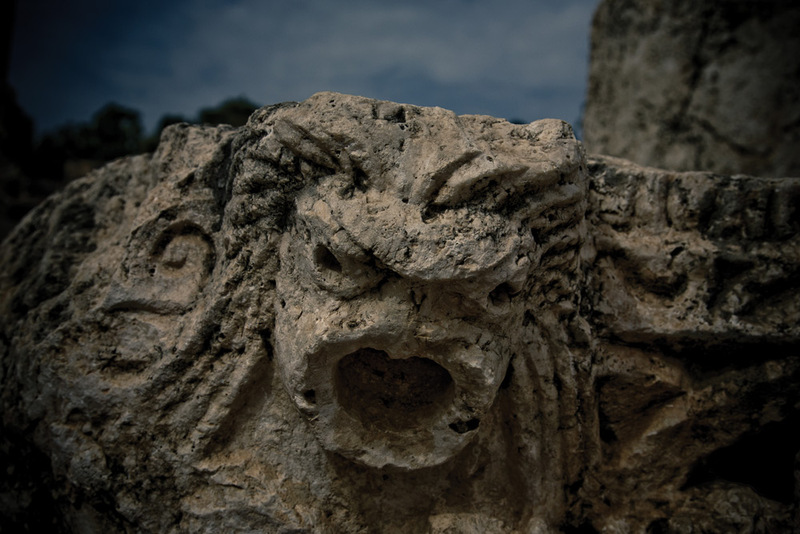 Flying from Manchester, our late afternoon arrival at David Ben Gurion Airport was the first sign that we were in a big group: chaos had most certainly started to ensue until the tour operator personnel just sort of waded in and took control. Tempers had begun to fray a little among all these people who we didn’t know from Adam, yet would become our constant travelling companions for the next seven days. In truth, however, all was calmed down within half an hour or so and we were escorted to our coach to begin proper, and I realised that it was we who were out of sync – why would a group of nearly thirty people all fall in together and know what to do? It was a positive underlining that this holiday was not going to be our usual fare. And it was precisely at this point that we met Sheila, and knew beyond any shadow of a doubt that life was never going to be quite the same again. 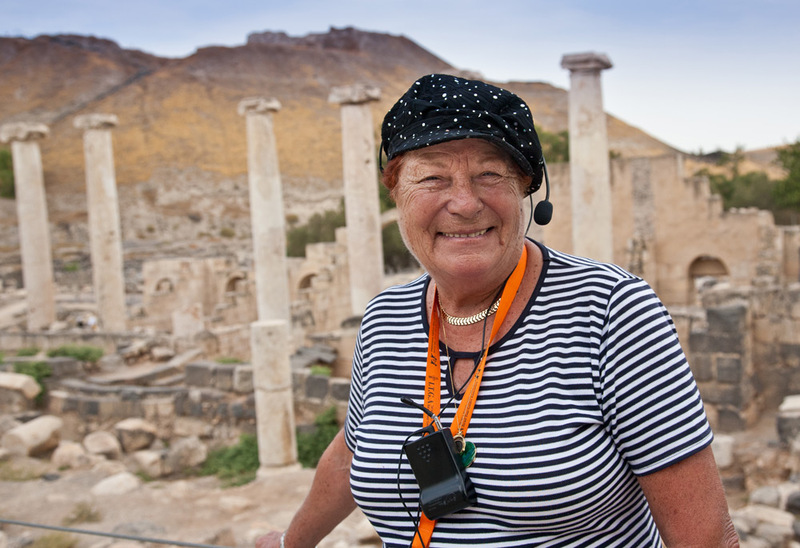 Sheila Meltzer, our Israeli-Jewish tour guide, a feisty mother and grandmother originally born in London, was feared. But boy, was she wonderful. Ben Gurion Airport snuggles almost midway between Tel Aviv (meaning simply Spring Hill) and Israel’s capital, Jerusalem, so it was around an hour’s drive to our first port of call, the hotel Gilgal in Tel Aviv itself. 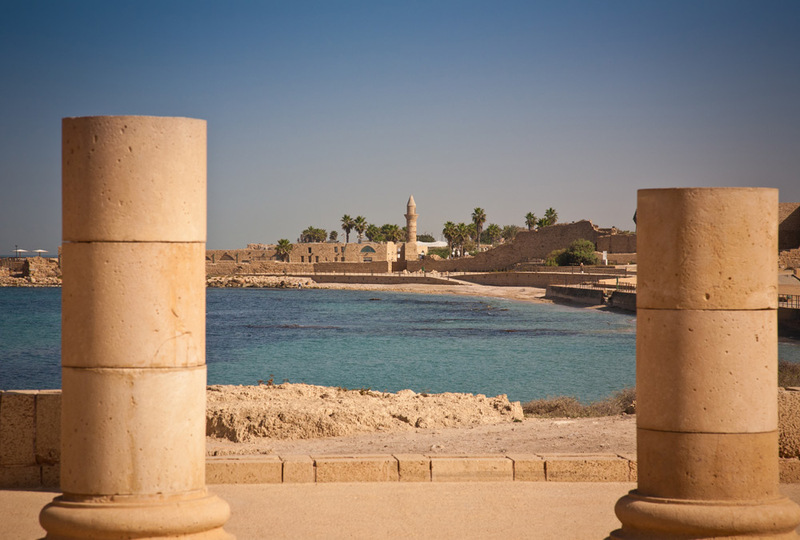 Our evening here was free, and it certainly whetted our appetites for this amazing city, but tomorrow it was a northwestern trail to Tiberias via Nazareth, and after visiting breathtaking Caesarea we made this Galilean city our home for the next two nights. Highlights of this stop were, without doubt, a stunning sail on the Galilee itself and then relaxing after dinner over a glass of red, watching the twinkling lights of Tiberias as they frolicked their way down to the lakeside from our superb vantage point at the excellent and highly recommended Prima Galil Hotel. The last four nights of the trip were spent in Jerusalem itself, and Sheila’s inimitable style brought the whole experience effortlessly to life; we’ve been incredibly lucky with guides throughout Europe and Asia, but here was one of the very best ever – a consummate professional who made every moment magical, but still managed to keep a tight rein on her flock of 48 (our Manchester group had been joined by another from London) albeit with a little help from one or two of her wily shepherds from within the group itself. You can read about individual highlights in more detail in the separate posts which will go up over the coming days and weeks, but definitely worth mention in this overview are our float on the Dead Sea, a cable-car trip to Masada, overlooking the valley of Armageddon from Megiddo and a night-time excursion to the western wall and Jerusalem’s Jewish quarter, not to mention, of course, the Via Dolorosa (fourteen stations of the cross) which actually follows the route taken by Christ to Golgotha, or Calvary as we know it. Our programme also managed to squeeze in a visit to the Israel Museum and Yad Vashem, the memorial and museum to the Shoah (Holocaust), both of which should not be missed. We did, with Sheila’s help in tightening our schedule, manage our trip to Bethlehem, although this had to be accomplished entirely under our own steam and at our own risk. 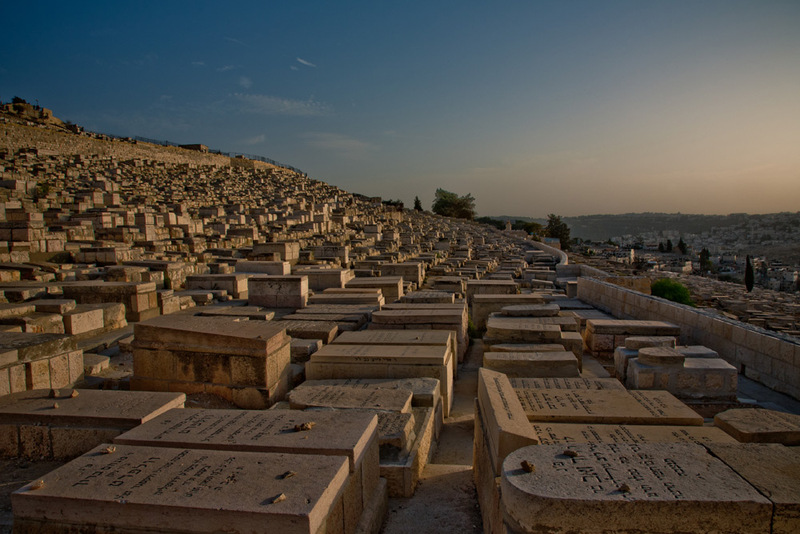 We also took a taxi ride out to the Christian Cemetery on Mount Zion, where we paid silent tribute to Oskar Schindler as a late autumn sun set over the beautiful City of Gold. So, in summary, how did our first completely organised trip in years actually go? I have to say, remarkably well. 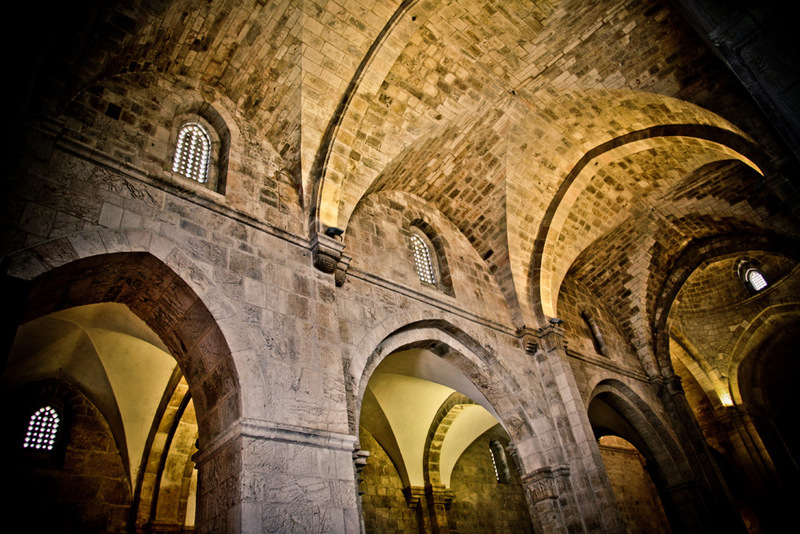 Leger did an excellent job in putting together, with their Israeli counterparts Agada Tours Ltd, a truly packed Highlights of the Holy Land tour. This was further enhanced by a great group of flexible, easy-going fellow travellers and the beloved leader of our pack, the incomparable Mrs Meltzer. The true Leger magic for me is how they make so much happen for so little, and I would certainly put them on my list of top tour operators to facilitate future adventures. None of my worst fears came to pass, and I never once resented the early starts or felt like peeling away from my group to have a bit of ‘me time’. Sheila knew I was there to take pictures and report, and was constantly pointing out superb vantage points and fascinating facts, which hopefully the group as a whole managed to glean some benefit from. So, the big question then: is it safe to visit Israel and the Palestinian Territories today? There were more than a few raised eyebrows when we told loved ones of our travel plans, and remember – with us, they’re used to the obscure and less than safe (remember Chernobyl?). But I have to say we had a trouble free trip, and managed to take in such extremes as the Golan Heights (just stick to the marked paths and watch out for the thousands of unexploded mines – but then you need to do that when visiting the battlefields of the Somme) and Bethlehem. 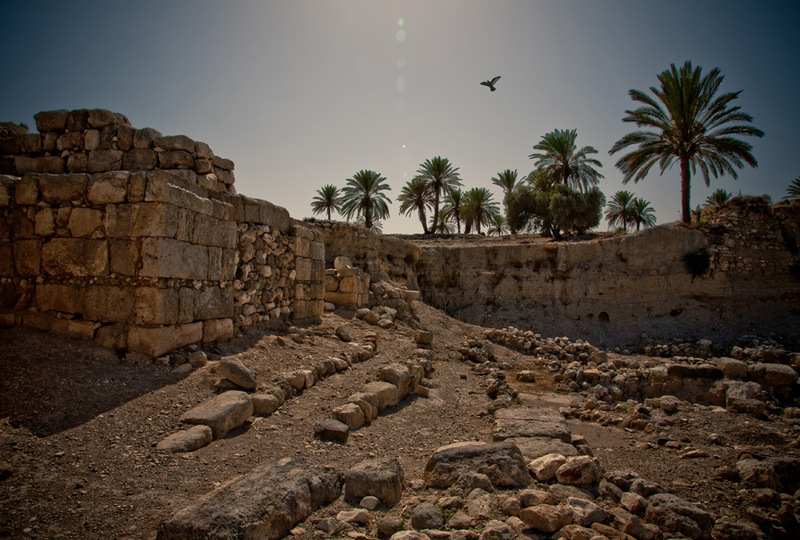 Driving through the West Bank, by the Jordan Valley, was an exciting and rewarding experience, as it passes through stunning landscape and many and varied kibbutzim and bedouin camps, and it cannot be denied that Israel is a breathtakingly beautiful country. My advice if you’re contemplating such a trip is to go for it – don’t listen to the doom-preachers and the nay-sayers, but just keep your wits about you (as you should wherever you are) and an eye on the political situation (and, on an obscure but practical note, it’s worth bearing in mind that debit cards are not accepted anywhere in Israel – not even ATMs. Credit cards and American Express are fine). I guess for me, the most important outcome of my trip was the realisation that topography and history don’t lie; there was a man called Jesus Christ who actually lived and breathed around two thousand years ago, and it was an incredibly spiritual experience to follow in just a few of his steps. Whatever your opinions on the Christian religion, for me this is unquestionable – some of you may still disagree, a course to which you are completely entitled. But I achieved what I was after and, as I can honestly say after most of my traveling experiences, I think I’m all the better for it. Any of these images can be ordered by emailing me with requests, quoting the reference number after each picture in the gallery. Prices and sizes available on request. Thanks Ann – it was a pleasure to be your travelling companion for a week! Thanks also for being the first to leave a comment. I too was on the same trip,but from Heathrow ,so had the added advantage of an early arrival in Tel Aviv where after a couple of hours rest headed down to the beach to enjoy a cold drink along with some local bread and tasty houmous,while soaking up the sun,on an almost deserted beach.For me at the end of this fascinating trip a day or two more by the sea would have given us a chance to relax after all that walking!.thanks for the pics and memories..
Hi Cathy – back much better thanks, I’m sure the reiki helped! Thanks also for your comment – it was great to meet you and share the experience! 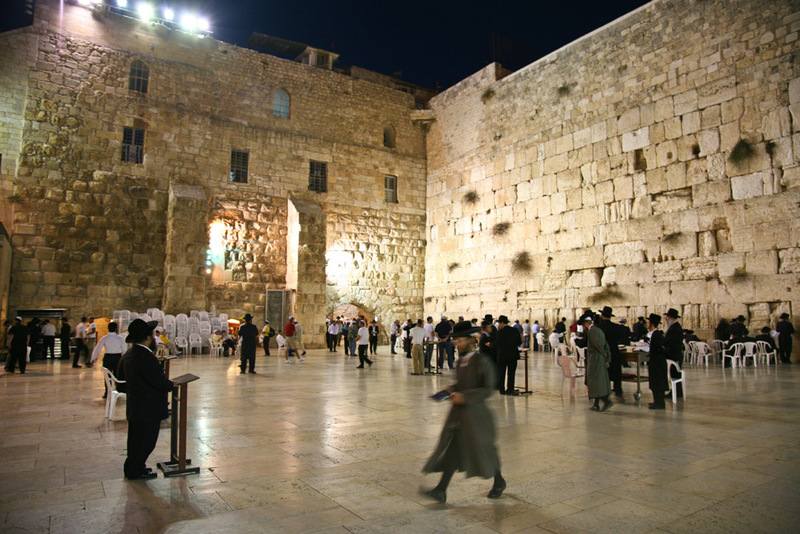 It is such a pleasure to read about your trip to Israel. It seems as though you fully took advantage of your time in Israel and thoroughly enjoyed the country. Additionally, your compliments to the holiday company Leger were great to read as our hotel in Tiberius, Prima Galil, participates with this company. 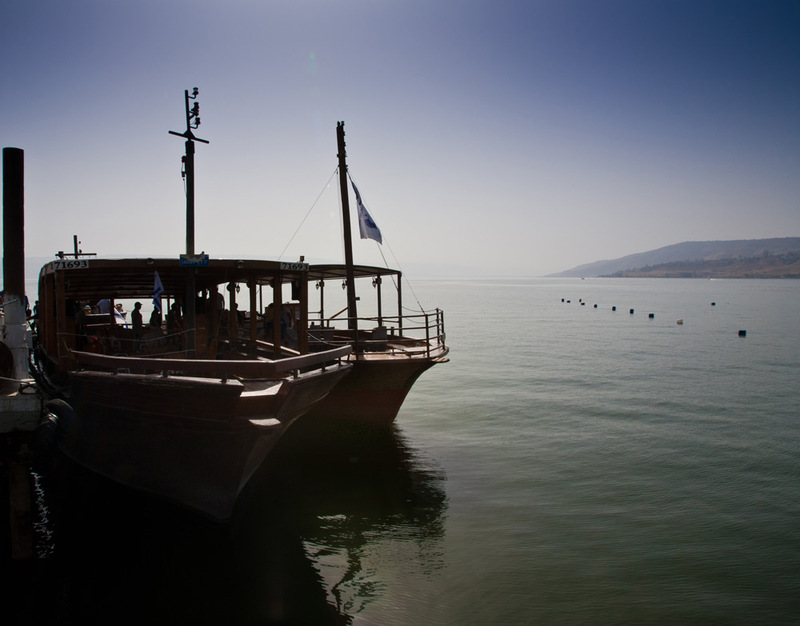 We are glad we at Prima Hotels could provide you and your group with a home base with which to enjoy the sea of Galilee and the Tiberius area. We hope you will return to Israel in the future and perhaps stay with us at one of our 9 hotels in locations throughout Israel. Hi guys – thanks so much for your comments. 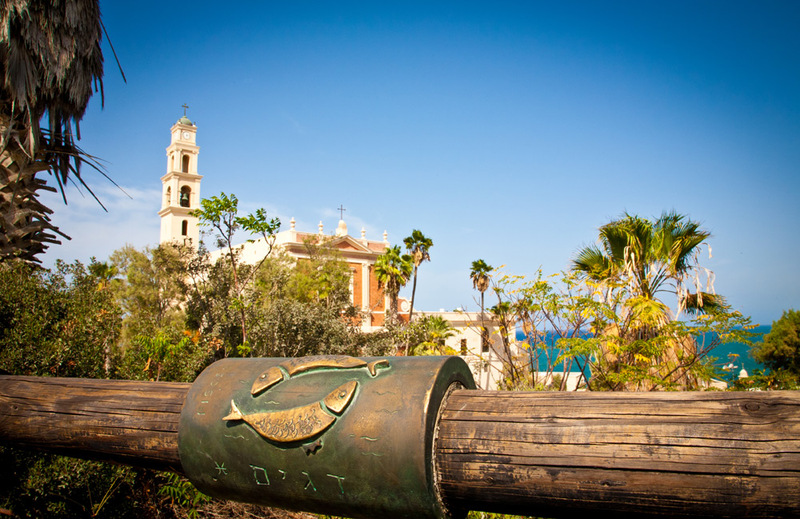 We did indeed have a fabulous time in Israel – what a beautiful country, which we will most definitely visit again. We were made so welcome wherever we went, and without doubt one of the highlights was our stay with yourselves. I have incredibly fond memories of an early evening dip in your pool, followed by a superb dinner and then a glass or two of wine on the patio, in the most romantic of settings, discussing the exciting events of the day. I cannot recommend your establishment highly enough, and thank you for making our stay in your country even more special than it already was. Great photo’s which bring back unforgetable memories!! Christmas this year will be all the more special for visiting Bethlehem, and as we sing of the shepherds in the fields and the angels appearing to them, I will picture, in my minds eye, the view we had of them (the fields I mean, angels would have been the icing on the cake!!) Looking forward to reminiscing when I read the posts which are to follow. Enjoy your Christmas. God Bless. Hi Janet – thanks for the comment. I agree, Christmas will mean so much more this year (not that it doesn’t usually for me, anyway). There are tons more pictures which will be going up in the coming weeks, and I’ll email you the one of you and Keven taken by the Dead Sea. Thank you both for being such lovely friends, and for making our trip even extra special. You were very fortunate to have Sheila Melzer as your tour guide. She was the tour guide on my first trip to Israel. She is amazing. I was traveling single in the tour group and chatted with her quite a bit. Got acquainted and after a few days I learned she had been Golda Meir’s secretary years ago. What stories! I credit Sheila with making that tour the most memorable and informative trip I have ever had. The next year I returned with my son back during Christmas and had the good luck of running across Sheila at King David’s Tomb. Her red hair, voice and that energy stood out in the crowd. Reading your account caused me to reflect on my prior trips. It’s an amazing place to visit and I enjoyed your posting. Thank you. Thanks for taking the time to comment – as you can already tell, I’m in full agreement with you about Sheila! Our trip wouldn’t have been half so memorable or enjoyable without her as our guide. Take care. wow!!!! it was a nice tour of your`s…merry xmas to u .and a wonderful 2011..thnx for sharing..
Hi thanks for writing such a wonderful review. 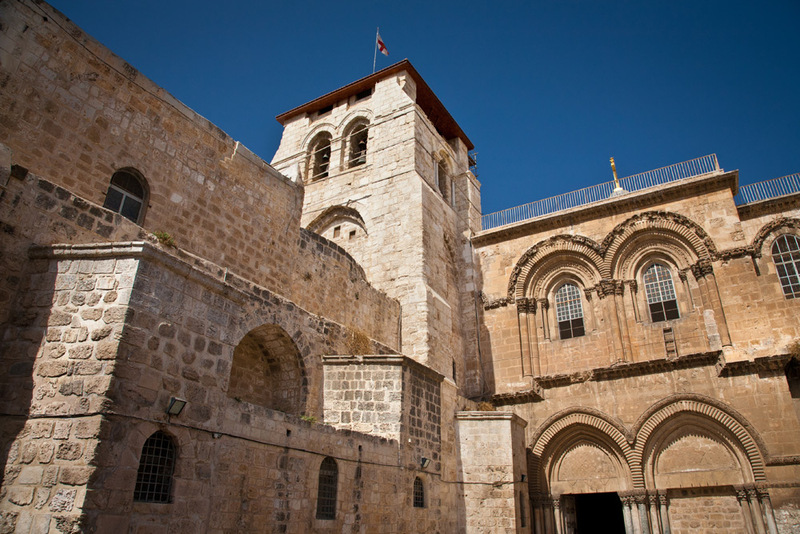 I’ve just booked a leger tour of the Holyland and like you am.disappointed that there is no planned trip to Bethlehem. Could you give me a few tips on how you arranged it so I might be able to do something similar. Thanks. Thanks for your comment. First step would be to ask your Leger guide and, if enough of your group want to go, they may well organise a tour separately for you. 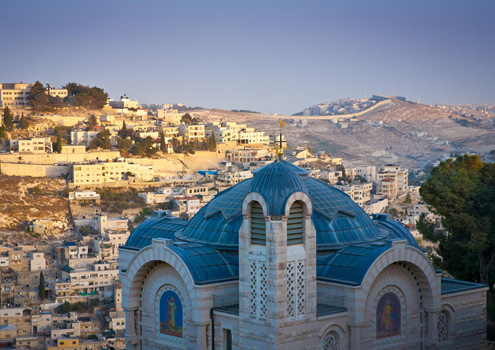 Alternatively, on either your free afternoon or at a time when you’re happy to skip another item on your itinerary on the Jerusalem leg of your trip, it’s quite safe to take a taxi across the Palestinian border into Bethlehem and wander around at your own pace. Book this through your hotel to be on the safe side, and organise your return journey and pick up time in advance. There’s a bit of security to get through at the border checkpoint which can be a bit daunting, but don’t worry – it’s all routine and perfectly safe. Just ensure you have your passport or you won’t be allowed in. The Palestinians are a lovely and welcoming people, and proud to share their territory with visitors; it’s only Israelis who have a problem entering. Good luck, and enjoy your trip!